Another Braemar Carriage Home SOLD! When this Parkdale model with only two finished levels hit the market at $379,000 on August 25th (2013,) I knew we were up against the slowest time of the year. We were also up against buyers who love three finished levels in their Braemar Carriage homes. Nonetheless, this Parkdale had a great lot. Situated on a corner lot, one of the best selling features of the home was the entry to the garage. In Braemar Carriage homes, generally you have two types of garage entrances. One is through a shared back alley that is privately owned by the home owners using it. These are one way and being privately owned, not maintained by VDOT (Virginia Department of Transportation.) When the snow falls, the owners must shovel or plow. When there are potholes, the repair is on the owners. The other option is a private driveway that runs along the side of the Carriage home. This makes fencing the back yard tricky. 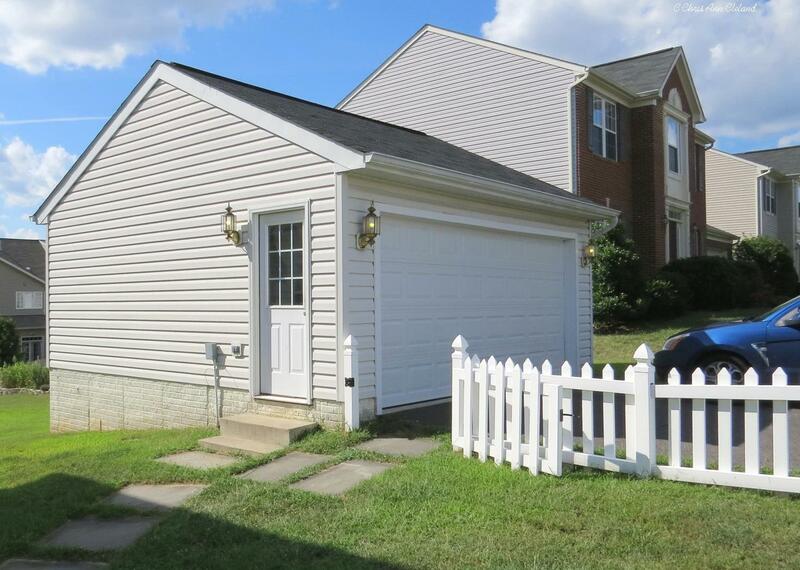 Being on a corner lot, the garage entry was perpendicular to the home, but right off the cross street. This made for a short driveway and ease of fencing in the yard. No large private alley to maintain. This Parkdale, with basic finishes, but new carpet and paint, was under contract in twenty-two days. The buyers had their minds set on one low comparable they found on Zillow. But having hired a true neighborhood expert, my Seller was able to counter with ALL the Carriage comps and show a price per square foot trend. Her counter to the initial low-ball offer stuck. And the comparables and explanation used in the counter was later handed to the appraiser, resulting in the home having no appraisal issues. It settled on October 28th for $378,000. 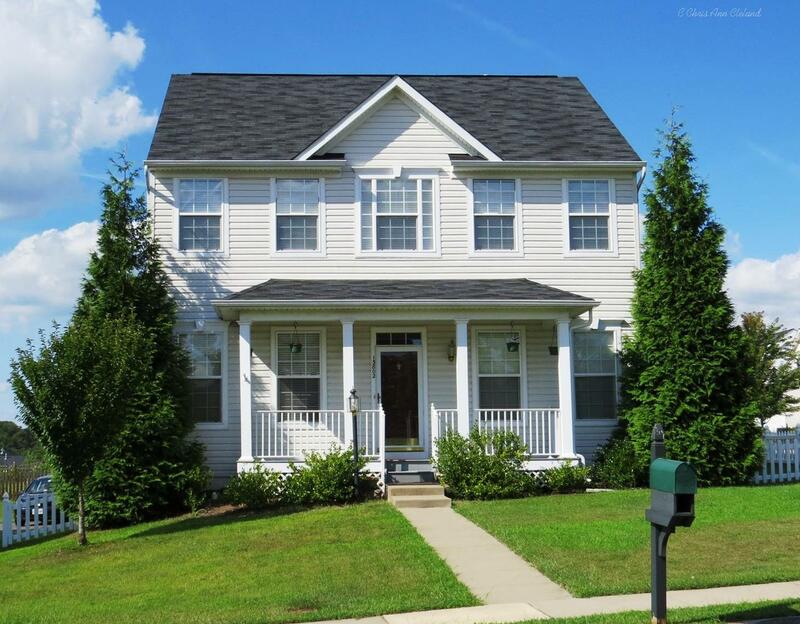 The Seller gave $8,000 in closing cost help to the Buyers. It does pay to hire a neighborhood expert when selling your Braemar home. I’ve owned my own Braemar home since 2005, when I became a full-time real estate agent in the Bristow-Gainesville market. My specialty is Braemar. 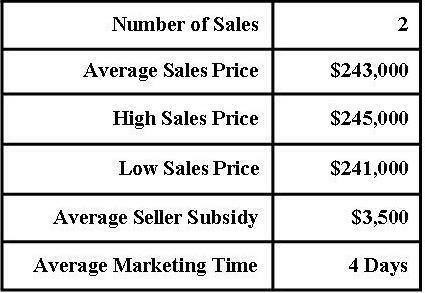 I serve on an HOA Board and run market reports on recent sales for a variety of different home types in our neighborhood. No one knows Braemar better! If you are thinking of making a move, give me a call and let’s chat about the advantage of the fall and winter real estate market. 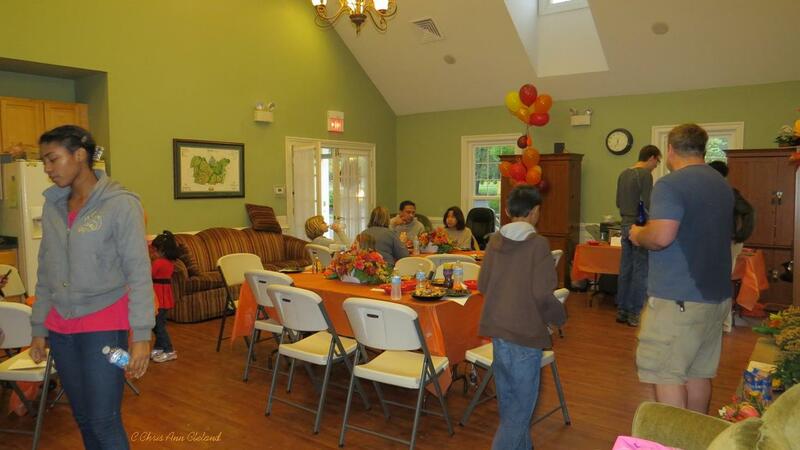 The second annual Tartan Hills Village sponsored chili cook off was held at Braemar’s Clubhouse on October 12, 2013. The weather was overcast, which seemed like perfect chili weather. We had only one registered chili cook off contender, so I spent the morning making a batch of chili myself. You can’t have a chili cook off with only one contender, right? Thankfully, our second contender arrived shortly after doors opened at 4pm to ask if she had to have pre-registered to enter her chili. While we certainly like to know how much space to allot for, and arrange the room so all contenders have outlets and table space, this year it was not necessary. So suddenly, we had two legitimate contenders. And I put a sign in front of my chili that read–House Chili, Not Competing. While there were chilis to tempt the taste buds on one side of the room, there was a casual buffet from Glory Days restaurants on the other. Stacked with nachos and nacho toppings, hot dogs, hamburger sliders, pulled pork and cornbread, there was plenty to eat. 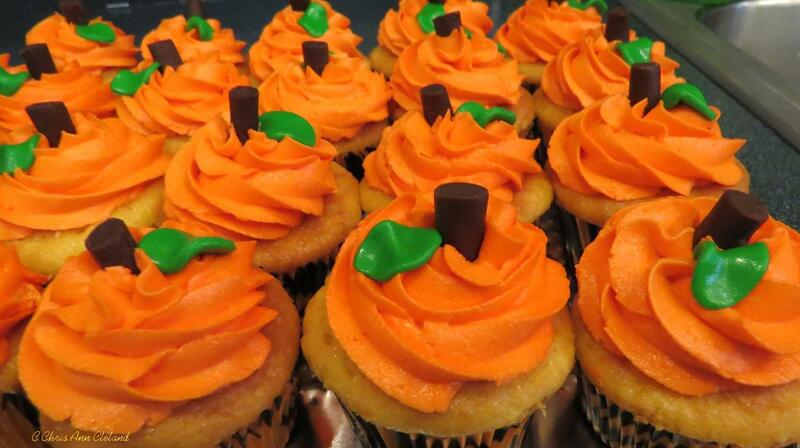 And for desert, Drama Mama Cakes in Bristow outdid themselves with vanilla cupcakes with a shot of Boston cream filling and frosting that made they look like mini pumpkins. 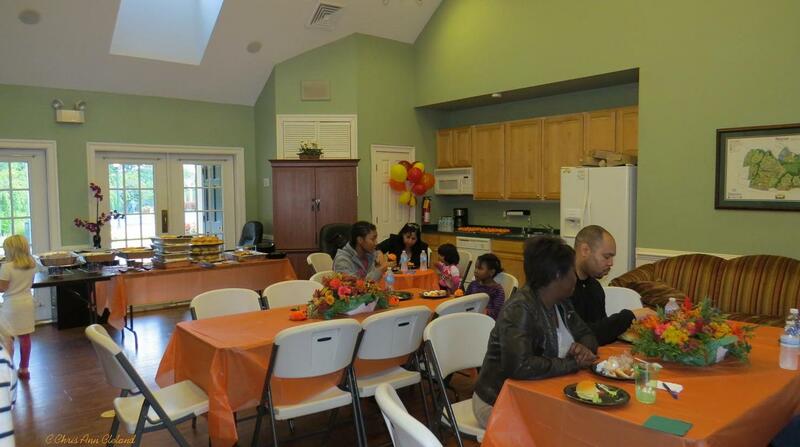 While the adults were taste testing chilis, the kids were competing in a pumpkin face coloring contest. The winner, Elizabeth, had done a beautiful rainbow inspired face that will be published in the Bagpiper. The chilis going head to head were a mild black bean chili whose hidden ingredient was cocoa powder. The other was a multi-pepper creation, complete with mangos, that would make you sweat just after a bite or two. When the votes were tallied, we had a clear winner. Brian Anderson, with his multi-pepper chili won. 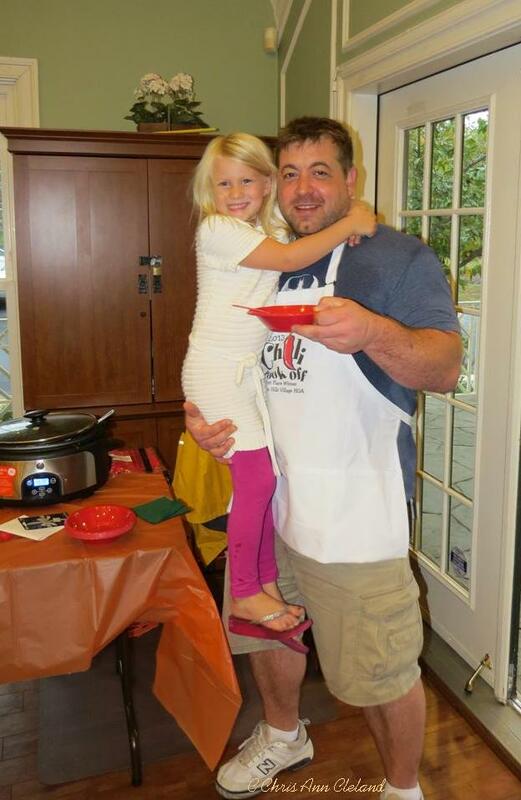 He was awarded a $100 VISA gift card and an apron that named him the 2013 Tartan Hill Village Chili Cook Off Winner. At the end of the event, with a ton of food leftover, attendees took some leftover items themselves, at the prodding of the event coordinators. The majority was given to the men and women who volunteer at the Nokesville Fire Department. 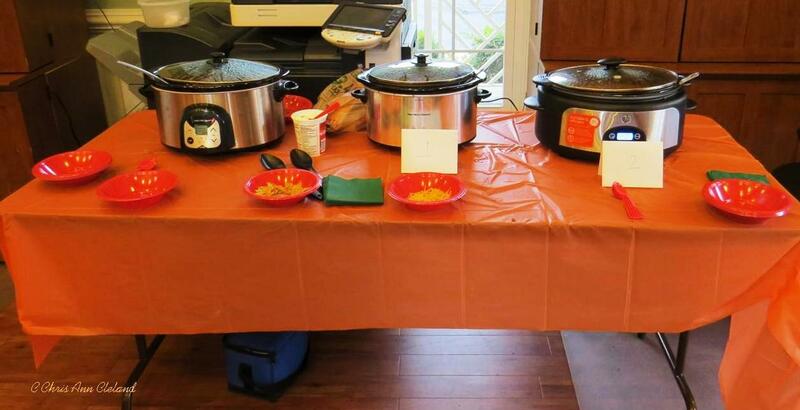 Thanks to all who attended and a special thanks to our chili cooks, Mona and Brian. The chill of fall is in the air and the leaves in Braemar are changing into their autumn colors. We have hit the beginning of the fourth quarter of 2013. This is the time when we look back to the third quarter of 2013 and see what happened in the Braemar condo market. As of today, October 3, 2013, there is Braemar condo on the market priced at $250,000. 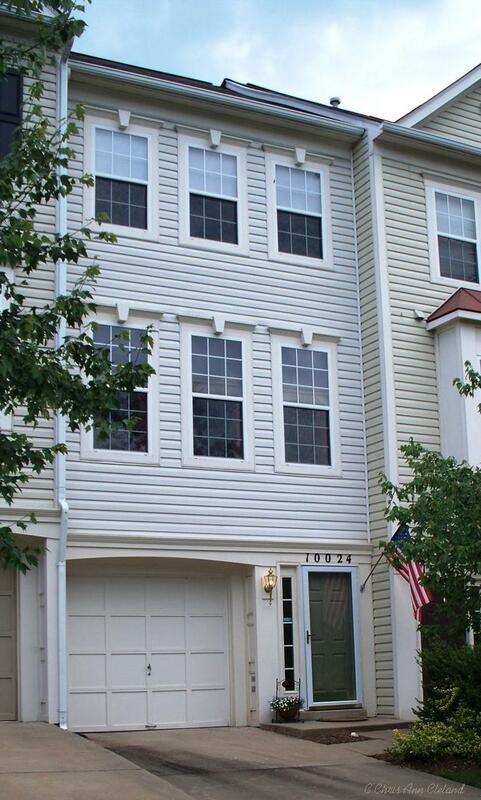 There are also two Braemar condos under contract with list prices at $239,950 and $243,900. That’s what is happening NOW. But what happened between July and September? Just like the second quarter report of 2013 (last report) and the third quarter report for 2012 (last year), there were two sales of Braemar condos. The high sales price was nearly 4% higher than it had been last report and nearly 37% higher than it had been last year. The low sales price was nearly 11% higher than last report and over 36% higher than it had been last year. It is also important to note that two Braemar condos were listed and withdrawn from the market, both regular sales. When it comes to averages, the average sales price of a Braemar condo was nearly 11% higher than it was last report and close to 38% higher than it had been last year. That is tremendous improvement and great news to Braemar condo owners. If you placed your Braemar condo on the market, priced to current market conditions, this report indicates that your condo would be under contract in an average of four days. That 83% faster than it would have gone under contract last report and 67% faster than it would have gone under contract last year. You could also expect a buyer to ask for an average of about 1.5% of the sales price in closing cost help. The next Braemar Condo Quarterly will be out in January. Until then, I wish you all a happy holiday season. And if you are contemplating the sale of your Braemar condo, call me for a free market analysis of your specific condo’s value. I’ve been a full-time real estate agent and Braemar resident since 2005. I’ve also been a Braemar Short Sale Agent since 2007. No matter what your equity position, I can get you the most amount of money for your Braemar condo in the shortest amount of time. No one knows Braemar better!